All agricultural activities, including the production of food is dependent on the electricity at practically all stages. The greater is demand for electricity, the more modern and high-tech technologies are used for its production. It also increases with the growth of farm and new investments. In many rural areas, aging infrastructure, energy systems and a chronic lack of funds for new investment leads to economic and civilization collapse. This leads to the impoverishment of people, increase of unemployment, and even emigration. 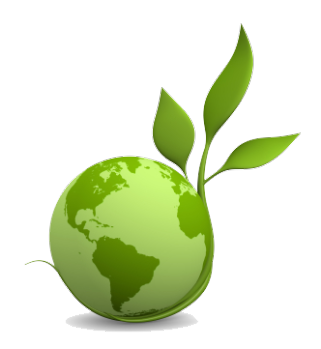 Ensuring supply of agro-energy plant and disposal, would reverse these negative processes, would reduce the negative social phenomena and enabled sustainable development of local entrepreneurship, based on local natural resources and local renewable energy sources (RES). Strong and effective support of the development of renewable energy can be a way to improve farm budgets agricultural and other businesses involved in the production of energy and construction and operation of systems, agro-bio-energetic.